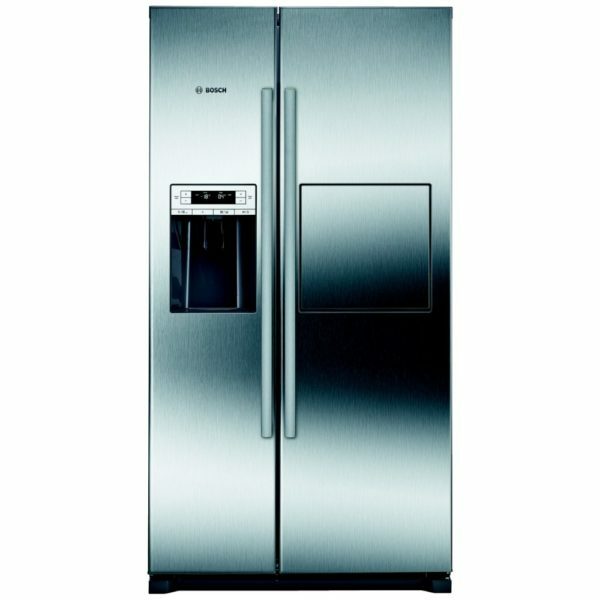 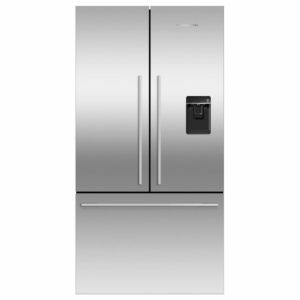 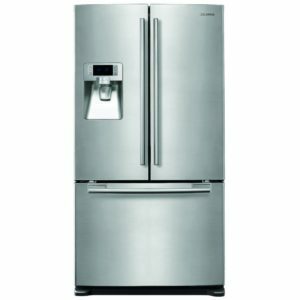 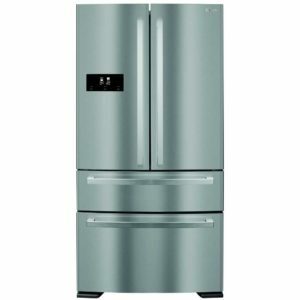 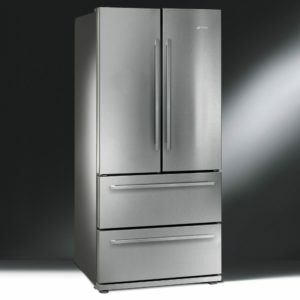 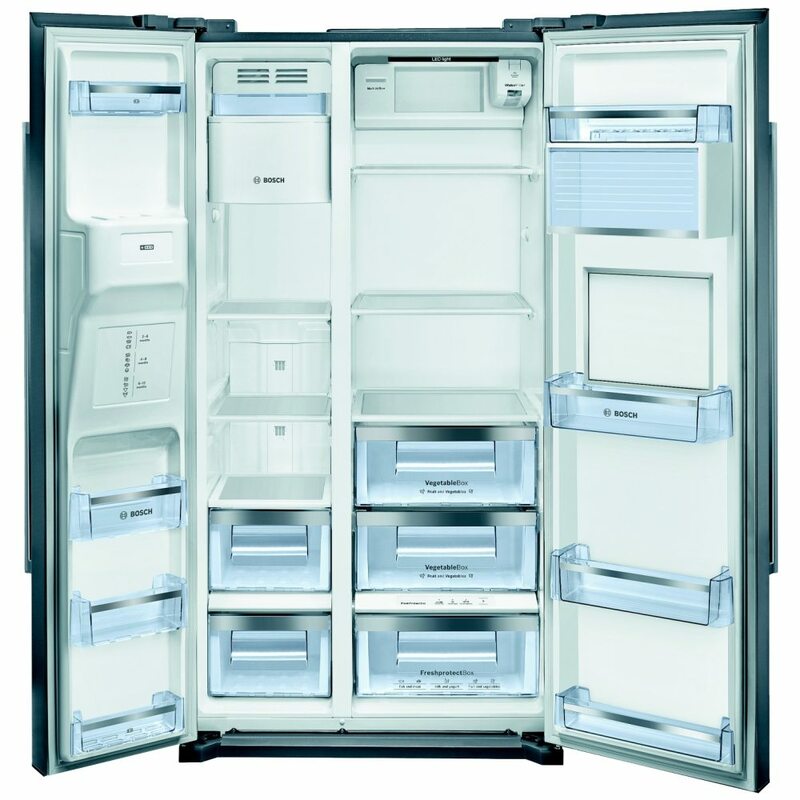 We love this fantastic American style fridge freezer from Bosch. 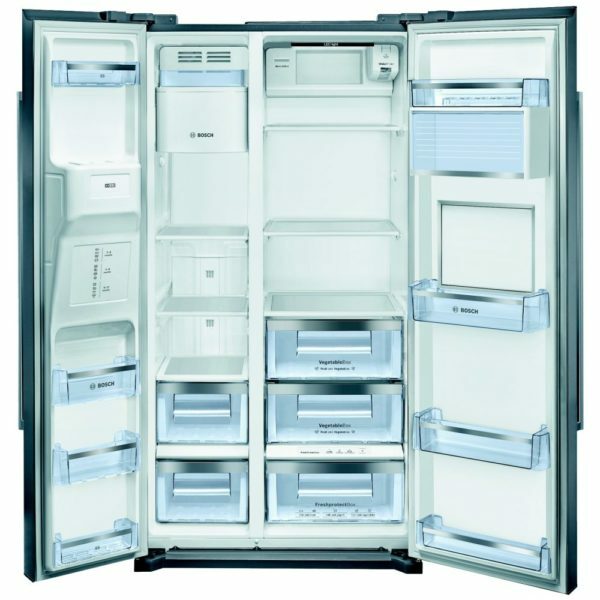 Boasting a generous 522 litres of capacity and a wealth of flexible shelving and compartments this fridge freezer is a great buy for a busy household. 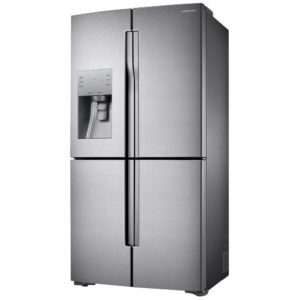 The fridge features Multi Flow Air Cooling and a humidity controlled FreshProtect box, all designed to keep your food fresher for longer. 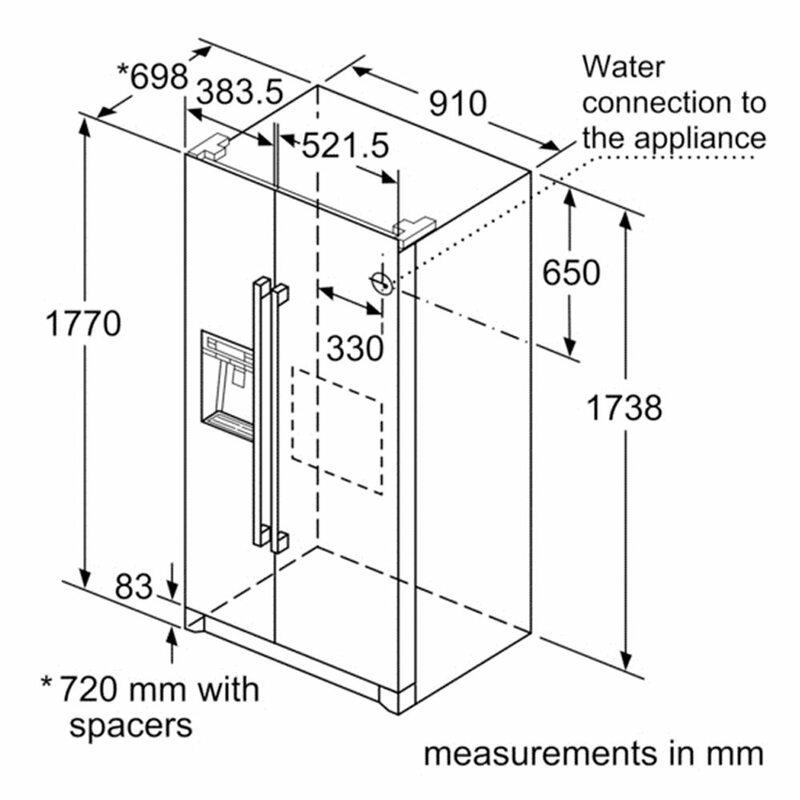 The Homebar drop down door is brilliant and so useful. 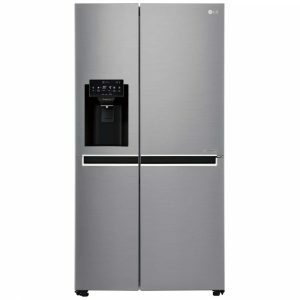 It is lit with LED lighting and features an ice and water dispenser and a fabulous LED display. 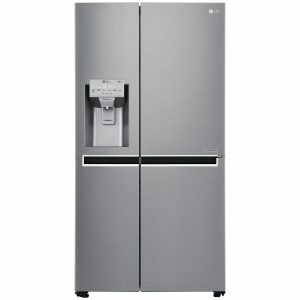 With an A+ energy rating we know you will be thrilled with this offering from Bosch. 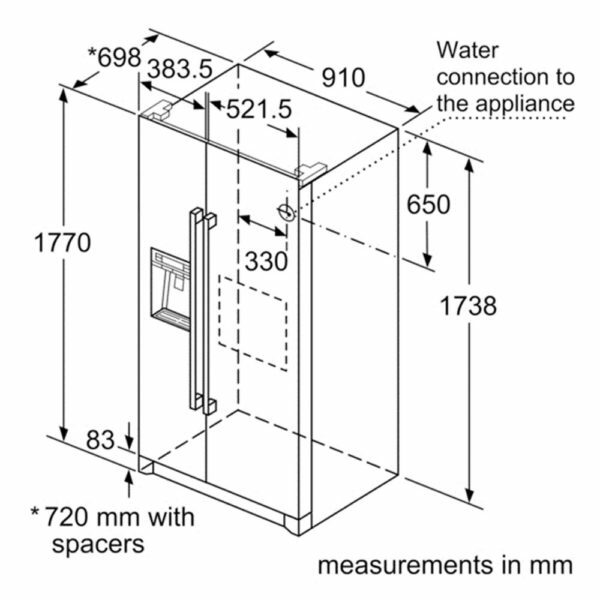 This model will require connection to a water supply.